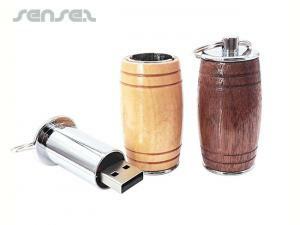 Nothing suitable in promotional shaped usb sticks? 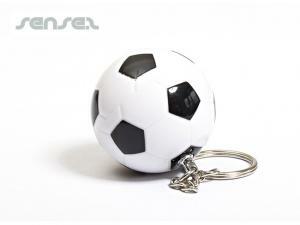 How about custom branded what's new, logo printed corporate premium computer gadgets or one of our promotional 3d moulded keyrings? 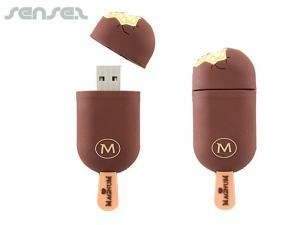 Create your own shaped USB Sticks with our innovative range of custom promotional memory sticks. 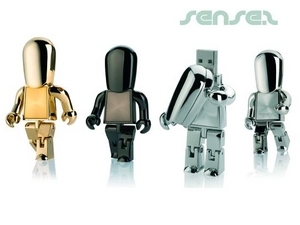 We have an amazing choice when it comes to customising your USB Sticks, shaped flash drives, or logo shaped memory sticks. 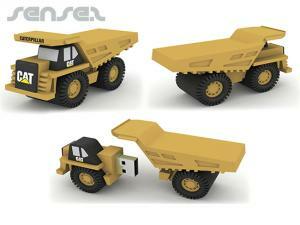 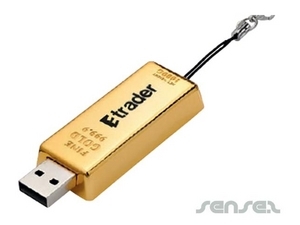 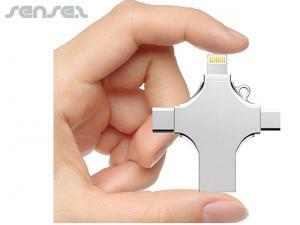 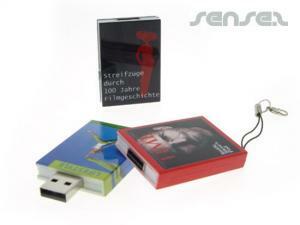 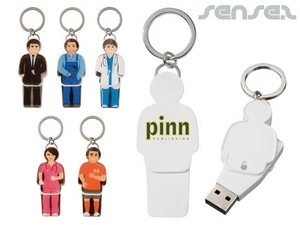 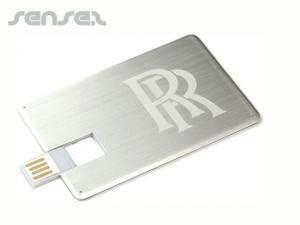 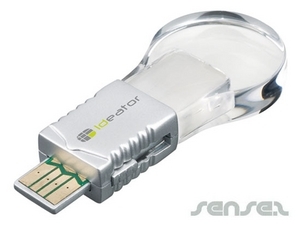 Have a look on our extensive range of marketing USB's. 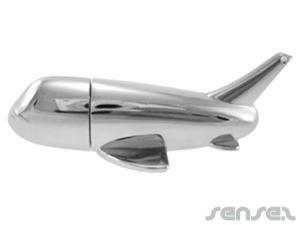 You can choose from our standard shapes such as the unique range of professional people or our transport shaped sticks such as cars, vans and planes. 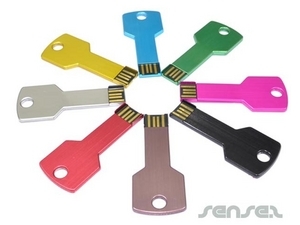 Or you can make a completely new shape to suit your event or project with our fully customized memory Sticks - choose from metal, hard plastic or soft plastic material. 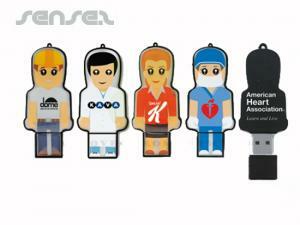 We also have plain shaped people USBs, so you can have a custom print and create your own unique promotional characters. 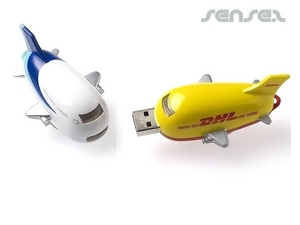 Otherwise you can choose from our professionals in uniform: pilots, hostess, nurses or Santa Claus amongst others. 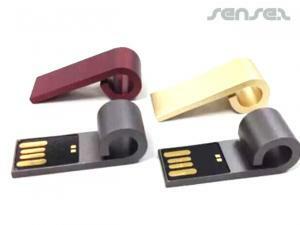 We recently just launched a new range of USB flash drives, we now offer Stylus USB Sticks and Flat Metal USB Cards that look like a creditcard! 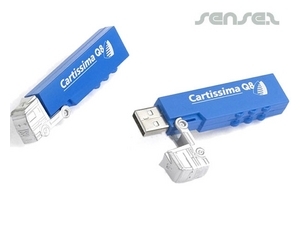 The business card style flash drives are also available in hard plastic material with a thickness of only 2mm which can easily be carried in a wallet. 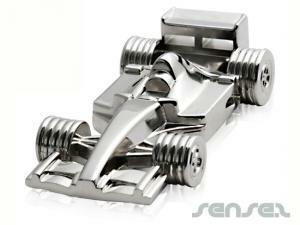 New in are also our Racing Car USB Sticks and Metal Plane Flash Drives which all can be individualised with your desired print. 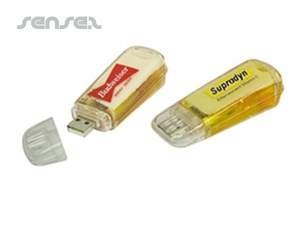 Our pill shaped and syringe shaped USB sticks are perfect for medical centres or pharmaceutical related projects. 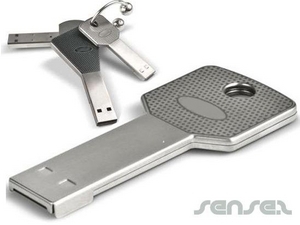 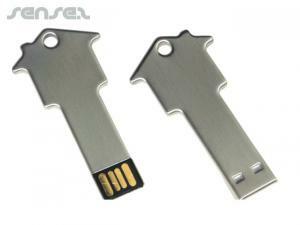 USB drives are also ideal for mortgage and real estate companies with our slim steel key flash drives. 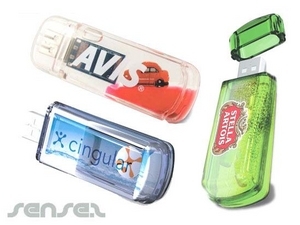 If you're looking to promote your restaurant or beverage brand our bottle opener memory sticks might be the perfect solution for you! 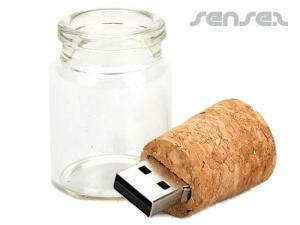 Our promotional cork USB sticks are great for wine cellars or wine related events. 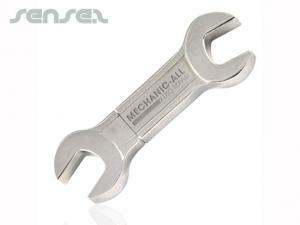 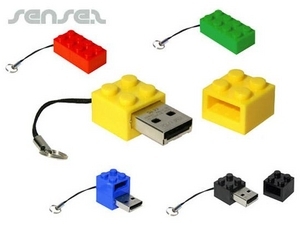 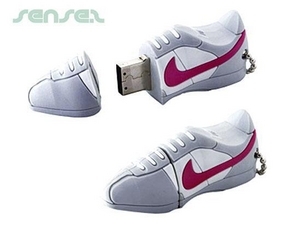 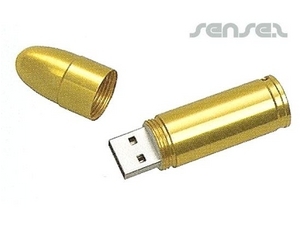 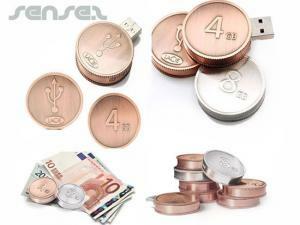 The possibilities are endless with our innovative range of memory sticks.